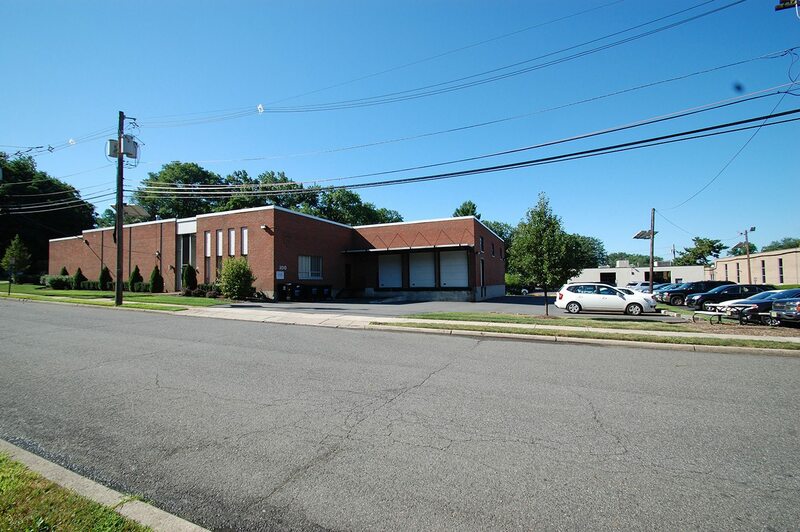 Tryon Management is an independently owned family business located in Teaneck, New Jersey. 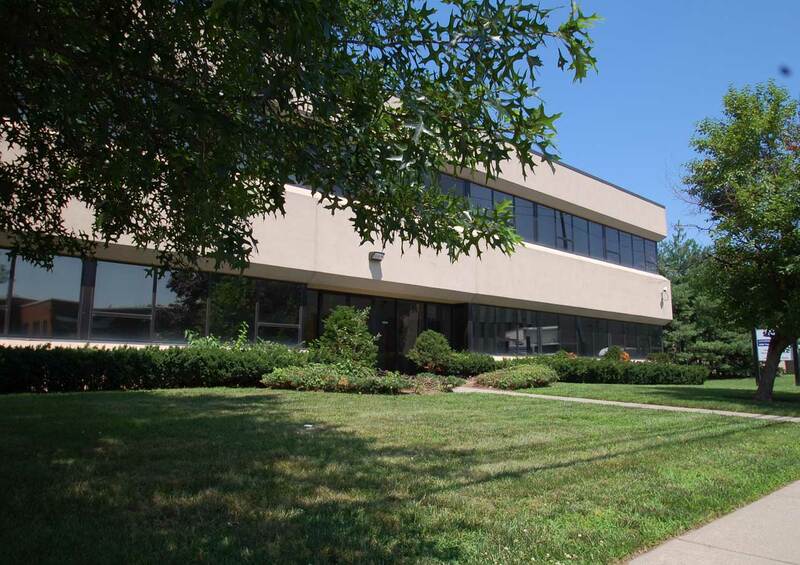 We currently manage 90 individual rental units contained in 28 properties located in Bergen and Hudson County New Jersey, totaling approximately one million square feet. The buildings range in size from 16,000 sq. ft. to 75,000 sq. ft. 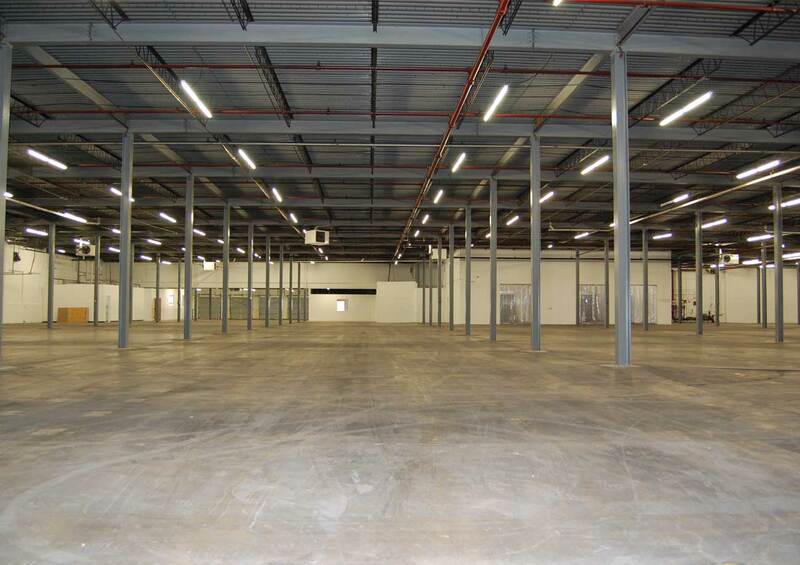 In addition to single tenant triple net buildings, we manage many large multi-tenanted buildings. The buildings that we manage have a history of enjoying a very high tenant retention rate. Through good times and bad, we have maintained higher than average occupancy rates. We take pride in the buildings we manage and the relationships we develop with our tenants. Over the last thirty-six years, we have earned a reputation in the Industrial Real Estate market for being honorable and professional. Whether dealing with Fortune 500 companies or small start up businesses, the tenants and building owners that we deal with receive the honesty and integrity that they deserve. 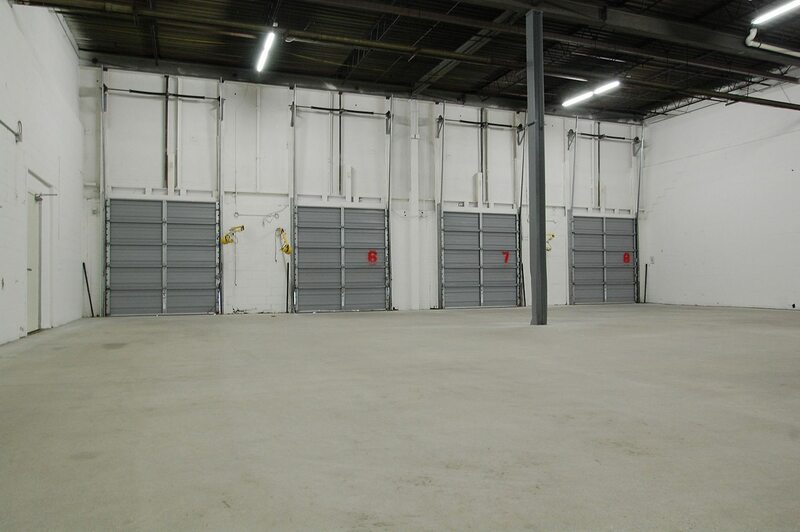 As Landlord Representative Brokers, we have negotiated hundreds of deals primarily for smaller warehouse units in the 5,000 to 10,000 square foot range. We have a very strong network of both small local brokers and large national firms with whom we co-operate regularly. For more information, please contact us through our web form or call 201-833-2600.